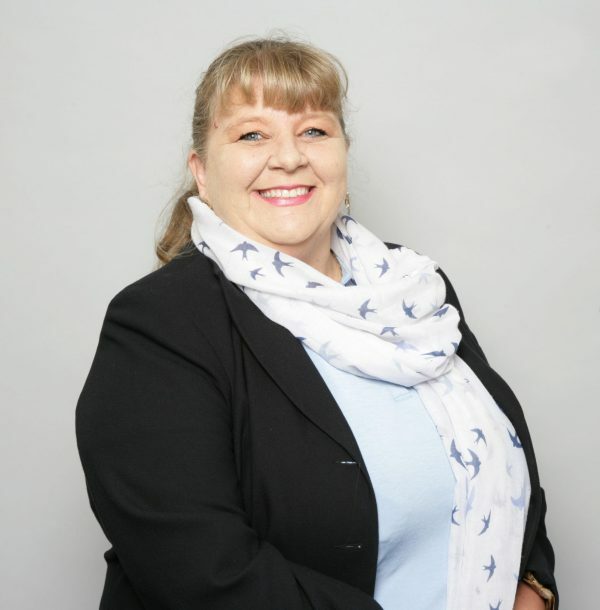 Lisa started her career in 1988 as a trainee Legal Executive at a firm of solicitors in Wellington. After completing both her degree in Crime and her Legal Practice Course at Wolverhampton University, Lisa qualified as a Solicitor in 2007. Over the past 30 years she has specialised in criminal defence work and developed a proven track record of defending the innocent and being a voice for the guilty. She joined Hatchers in 2018. Lisa always has a willingness to listen. She recognises the impact an arrest or court hearing can have on a person and their family. Lisa works in a straight forward and honest manner which instils confidence in every client who meets her. Lisa enjoys engaging in the local community and council events. Family life is very important to Lisa, who treasures the time she spends with her family and friends. She is also very good at avoiding going to the gym! Lisa spent many years working full time and studying part time whilst raising her family. Her highlight was qualifying as a solicitor and celebrating her sons first birthday at the same time.